​JOIN THE SPARTAN ALLIANCE page for more information. 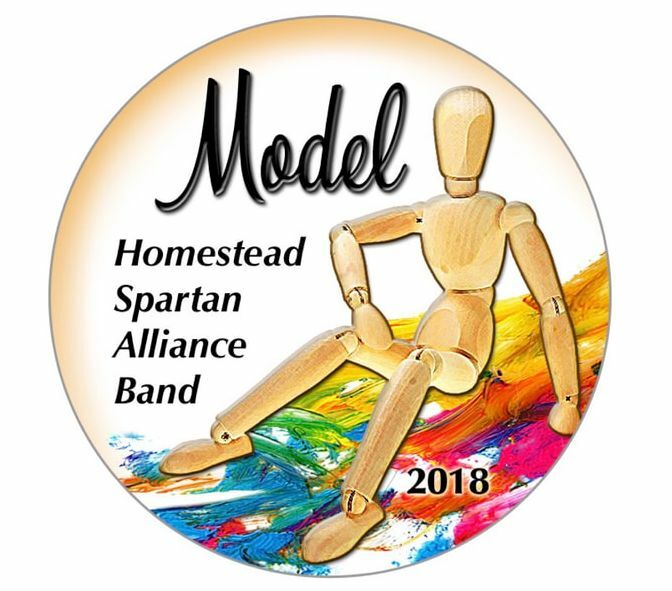 Congratulations to the Homestead Spartan Alliance Band on their 2018 Bands of America accomplishments! The band was named the Indianapolis Super Regional Prelims Class AAA Champion, winning the Visual and General Effect captions. The Spartan Alliance placed 4th overall in the Indianapolis Super Regional Finals. The Homestead Band earned 2nd place in Class AAA at the Bands of America Grand National Contest, winning a caption in Visual. The band was named a finalist in Grand Nationals, taking 8th overall. Alumni, fans, friends and family - keep up with the band ​through our main Facebook page. PARENTS/STUDENTS : Please check your private CHARMS ACCOUNT for a detailed calendar of our events. ​2019 Season Honors click here. 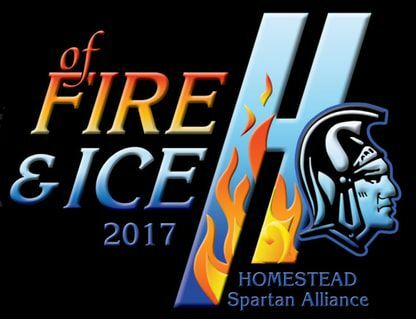 ​Congratulations to the Homestead Spartan Alliance Band! The band placed 3rd in the 2018 ISSMA Class A State Finals. The Homestead Band has qualified for its 32nd consecutive ISSMA State Finals. Your support of the SACS Music Boosters is beneficial to the Spartan Alliance Band and performing arts programs throughout our district. Band families are welcomed and encouraged to become members of the SACS Music Boosters. ​and opportunities to get involved. Please contact us by email if you have any questions or concerns. ​All student absences must be reported directly to the directors using the band office phone number below. HHS Winter Guard 2017 IHSCGA Open Class State Champions! ​Members of the Spartan Alliance Band on a recent trip to Washington DC. The visit included a brilliant performance on the steps of the Lincoln Memorial.